I often take the bus to work and I realised a while ago that the standard earphones or earbuds that came with my Samsung was not really up to the job. Don't get me wrong, I am not really an audiophile and I was quite happy with the original earbuds, that is, until I bought my wife a pair of Sennheiser earphones as a present. The sound quality really blew me away. 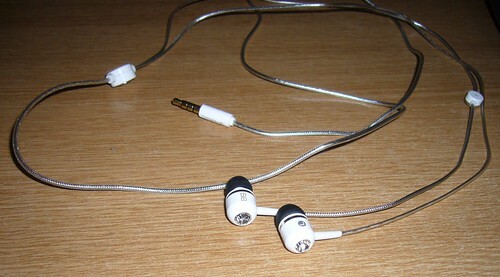 That convinced me that I had to get a high quality pair of earphones. I had been seriously considering on buying a pair of Beats by Dr Dre headphones (highly recommended by my students) but somehow I do not fancy myself going around with a pair of big headphones wrapped around my head and I honestly think that they are way overhyped and overpriced. 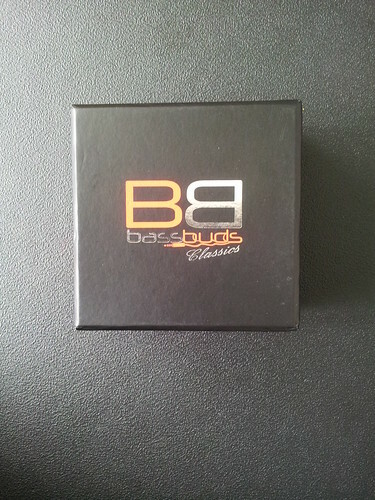 So you can imagine my delight when I got the fantastic opportunity to review a pair of BassBuds. To be honest I had not heard of the brand before this but II could not wait to see if they were as good as their website claimed. 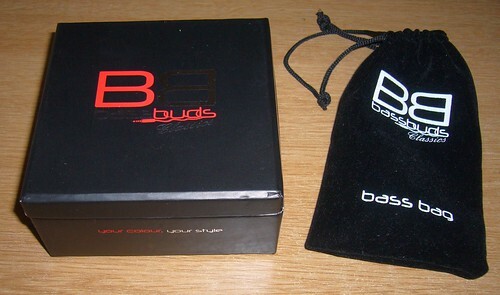 The BassBuds came in a nice looking black gift box. They have a range of different colours and I was really eager to find out the colour of the one I had. 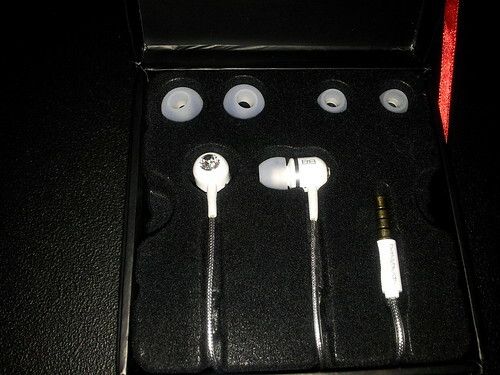 Inside the box were a pair of white coloured ear buds and I am quite happy with it, even though I would have liked something from their funky fashion collection. The pack said that it was "limited edition" but I am not sure. It came with a protective bag and replacement earbuds in black and white silicone and memory foam in 3 different sizes. I promptly changed the original white silicone for the memory foam buds. 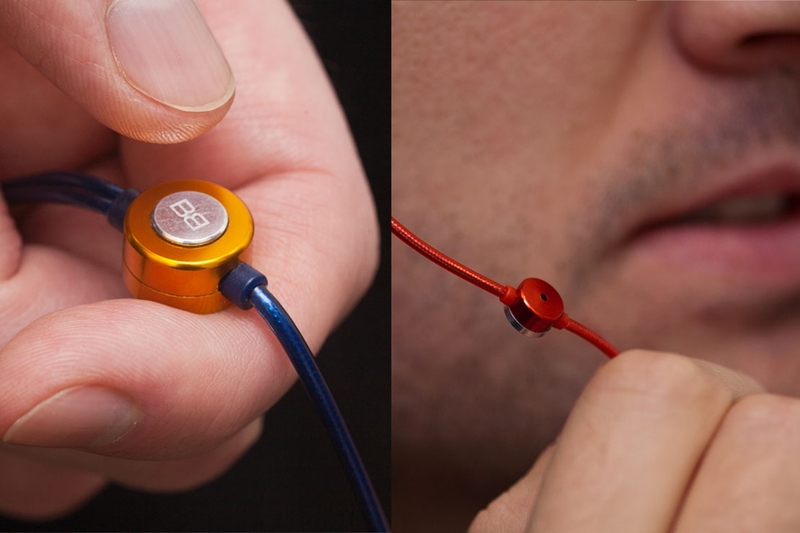 One thing I hated about the original Samsung earbuds that came with my phone was that the cables would always get tangled up and I was really happy that the BassBuds came with anti-tangle cables. They are thicker and shorter than the Sennheisers as well. The first thing that people usually notice about these earphones are the Swarovski ® crystals. They would definitely appeal to people who go for "Bling". I was more concerned about the sound and I was not disappointed - in fact I was pleasantly surprised. 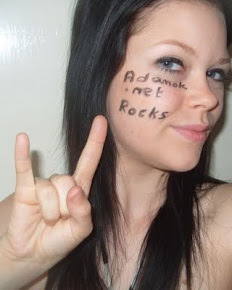 The audio was really sharp and clear, with a deep bass. 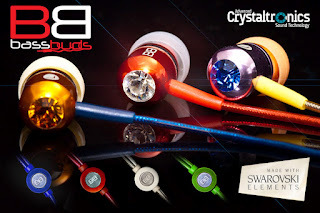 I have been using the BassBuds for slightly more a week now and I have to admit that though I was initially sceptical, their fancy sounding "Crystaltronics Sound Technology" definitely works. I guess the gold plated audio jack (similar to my Sennheisers) helps improve the connectivity as well. I realised later that the earbuds has noise cancelling as well - quite useful when I on my way to work on the bus with loads of school kids around. However, I realise that these buds were designed with the iPhone in mind as the controller which has an intergrated microphone, works perfectly on an iPhone but only allowed me to answer/end calls and play/ pause the music player on my Samsung. On the iPhone, two pushes of the button would take me to the next track while three pushes would take me to the previous track on my music player. Another important feature which I really miss is a volume control. I hate having to take out my phone every time I want to adjust the volume. Having said that, I have to say that I am really impressed with the BassBuds and they are actually better then the Sennheisers. They are reasonably priced as well - they are now available for a special price of only £34.95 on their site - that's almost half of what I paid for my wife's Sennheisers. 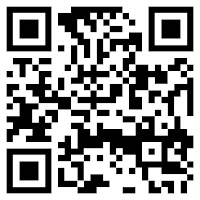 For more information check out the BassBuds mini site.